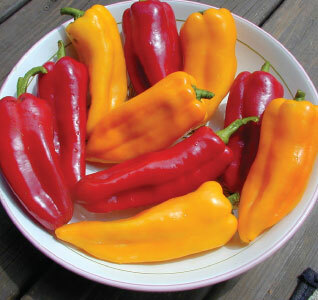 Sweet peppers are the most popular type of pepper in home gardens. 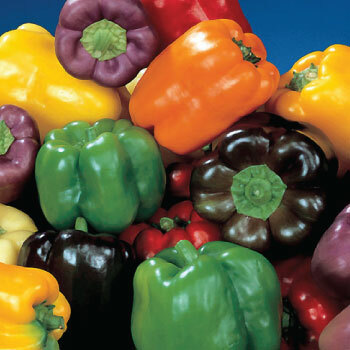 Sweet peppers come in a variety of shapes in sizes but the Bell pepper is most common. 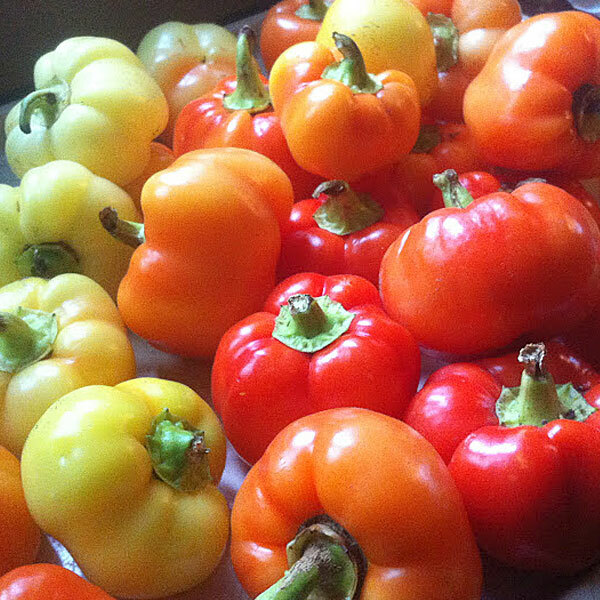 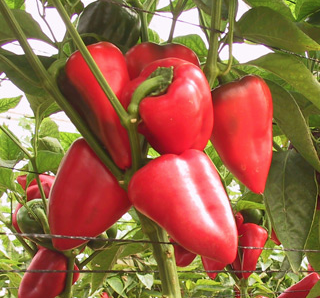 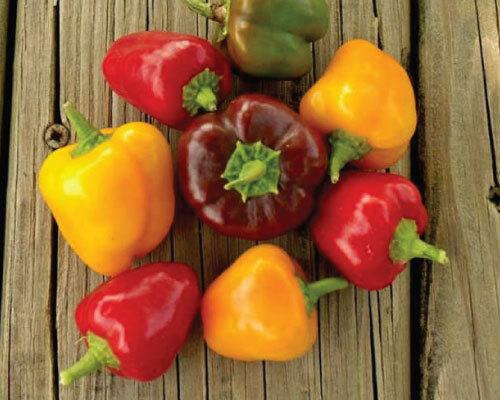 Sweet pepper plants produce high yields of sweet, crispy, colorful fruits throughout the growing season. 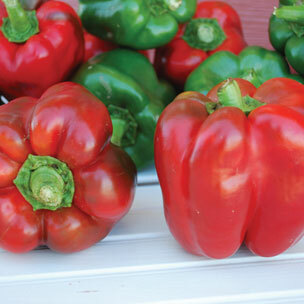 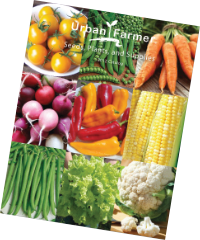 Great for salads, stuffing, grilling or including fresh with meals. 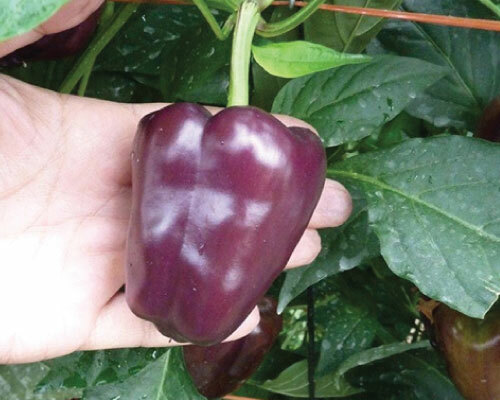 The Bullnose Pepper is an early American pepper variety that was grown by Thomas Jefferson in the mid-to-late 1800s and is gaining popularity again. 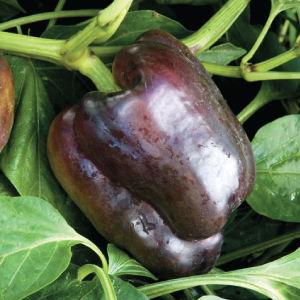 The sweet early maturing Chocolate Bell Pepper turns dark brown on the outside and a deep red on the inside when fully ripened. 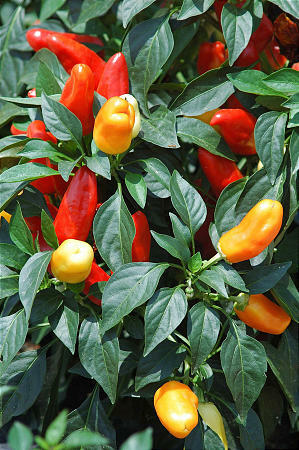 The horn-shaped Corno Di Toro Giallo Pepper is a great cooking variety, as it is an old-time Italian sweet frying pepper! 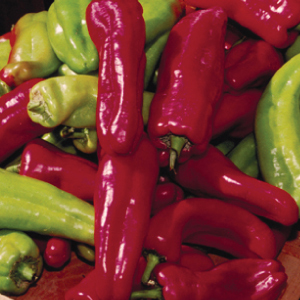 The Corno Di Toro Rossa Pepper is an old-time Italian sweet frying pepper that is nicknamed the "bull's horn" for its distinctive horn shape. 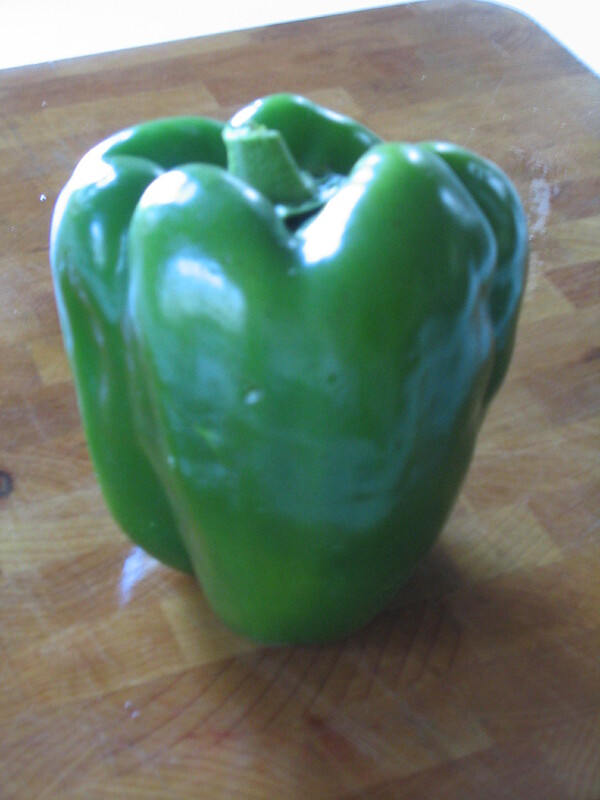 The Cubanelle Pepper's slightly irregular and roughened, medium-thick waxy flesh matures from yellow-green to red, and it has a crispy distinct flavor. 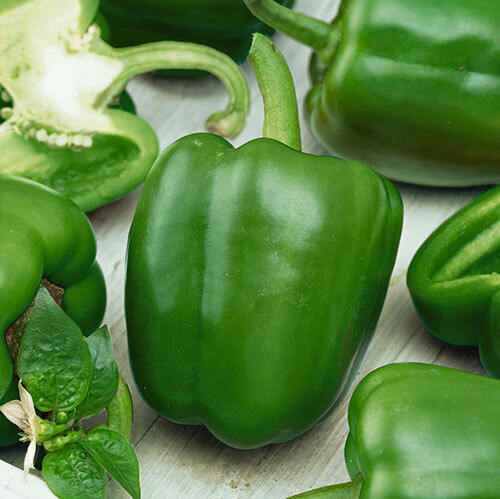 The Emerald Giant Pepper's sweet, juicy taste and crisp texture is a favorite among chefs and home growers for its heavy yields! 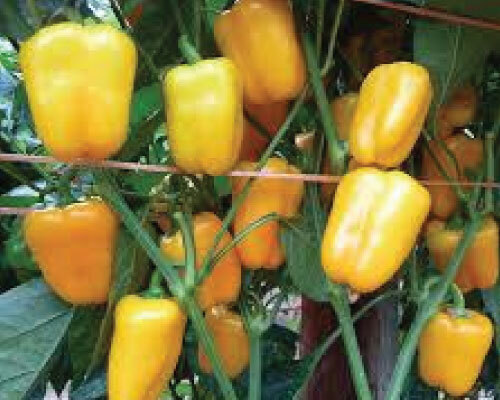 The Golden Cal Wonder is a colorful golden bell pepper that is tasty and sweet for fresh eating raw as a snack, great for home and market gardens. 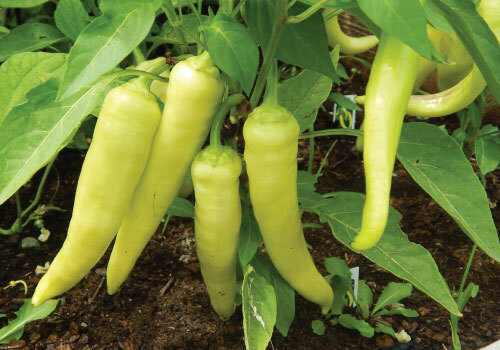 The Golden Greek Pepper is a mildly hot, bright yellow to red pepper that has a crispy flesh that is excellent when pickled or thrown in a Greek salad! 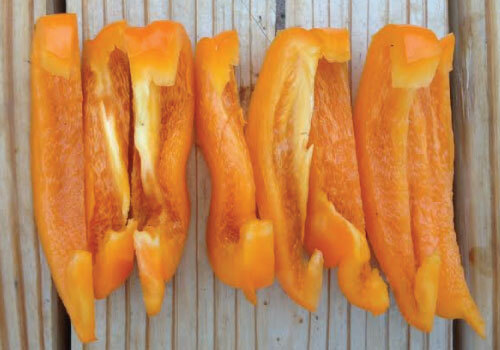 The light yellow to orange-red Hungarian Sweet Wax Pepper is a great pepper for pickling and adding into salads or sandwiches. 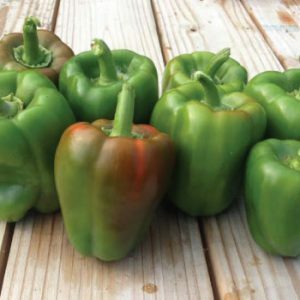 The King of the North Pepper variety is excellent cooked in any recipe or raw for fresh eating and is sure to be the new KING in your garden! 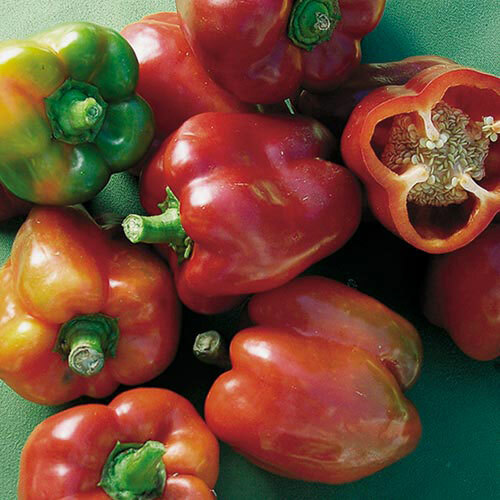 The Marconi Red Pepper variety is a very sweet thin-skinned pepper that changes from green to red with maturity and has 3-5 lobes. 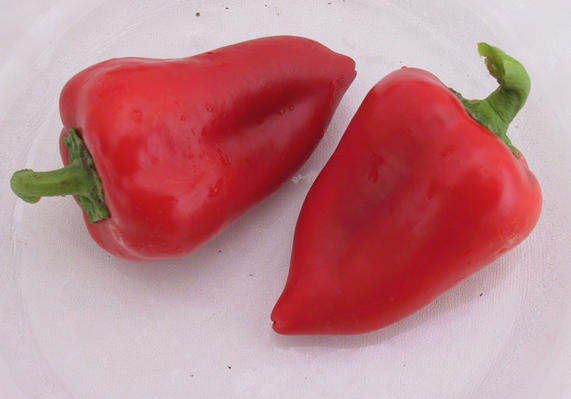 The Mariachi Pepper is a coned shaped pepper that changes brilliantly from a creamy yellow to a bright red all summer and has a bit of mildly hot heat! 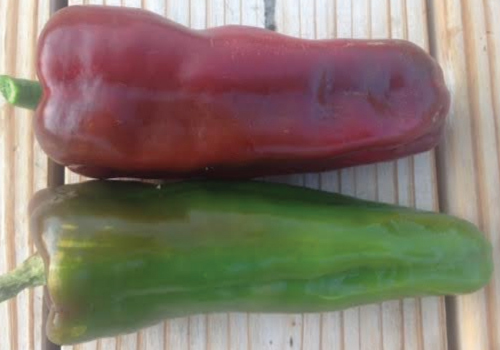 The high yielding, disease resistant Merlot Pepper begins off green, turns white, and finally begins to turn merlot purple when mature. 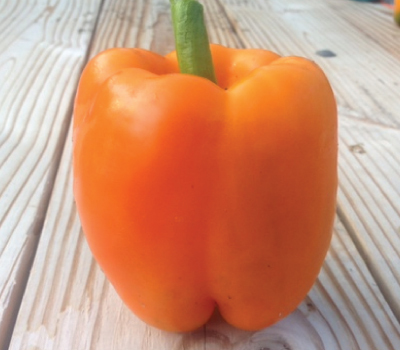 The Orange King Pepper is the sweetest bell pepper we have tasted to date and is great for fresh eating, dips, salads, stuffing, stir fries and sandwiches. 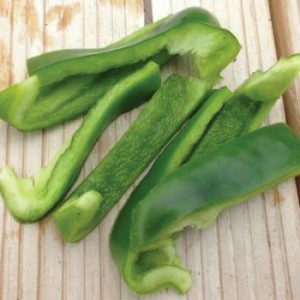 The Pepperoncini Itlalain is one of the lowest heat "hot" peppers that we offer, as it has a very slight heat with a more sweet flavor. 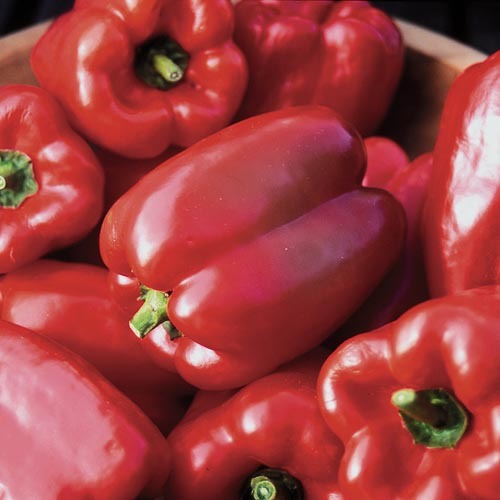 The Pimento Pepper is a great zesty and crispy snacking pepper that goes excellent with cheese, specifically Pimento cheese! 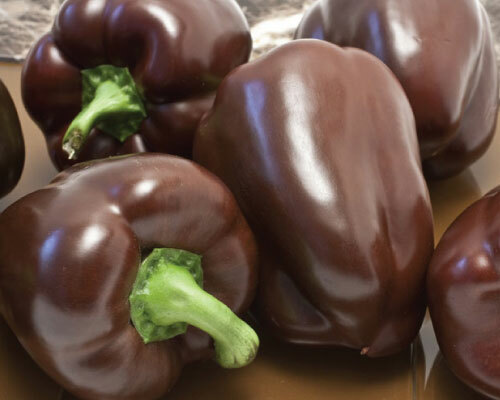 The Purple Beauty Pepper is a great productive pepper for container gardening and can add that extra kick to your salads or meals! 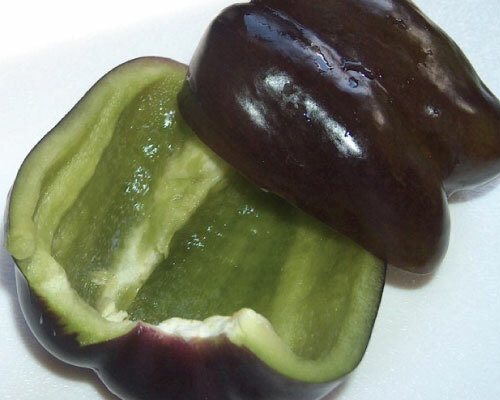 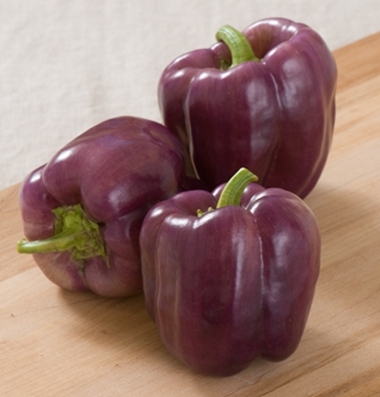 The Purple Petite Bell Pepper is a sweet mini bell pepper that is high yielding and will ripen to a rich purple when mature. 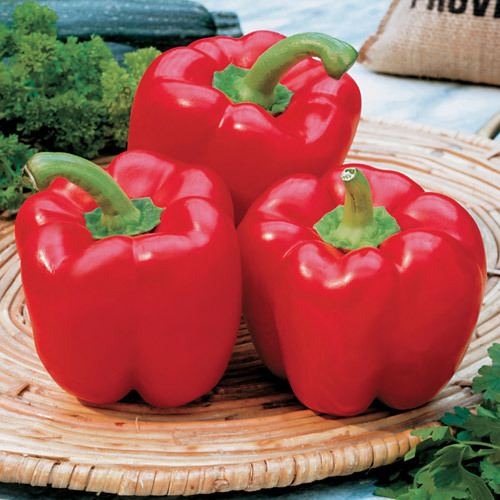 The Red Petite Bell Pepper is a high yielding red mini bell pepper that ripens to a rich red when mature and is bursting with flavor! 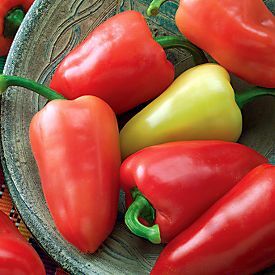 The sweet Salsa Pepper is suitable for roasting, grilling, fresh market consumption and of course for making a sweet salsa! 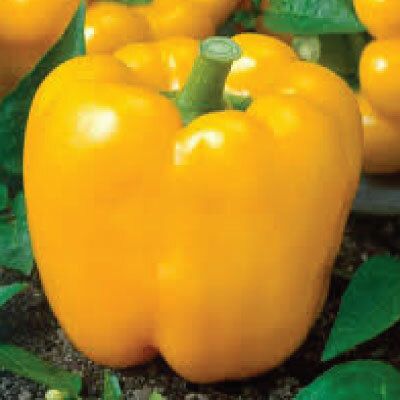 The Sunbright Pepper is a beautiful bright yellow bell pepper, with nice yields of delicious sweet peppers that will add a lot of color to your salads! 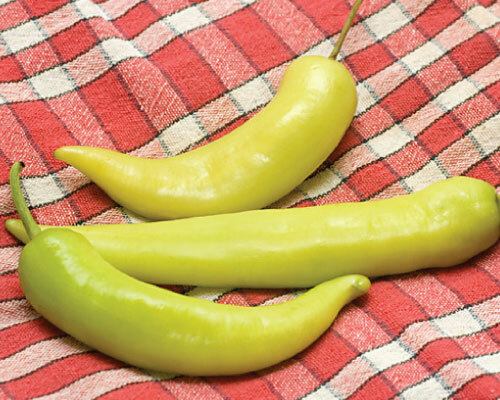 The Sweet Banana Pepper variety is a longtime favorite for its sweet flavor flavor that is exquisitely pungent when pickled. 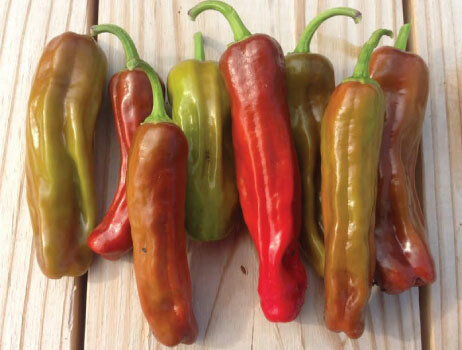 The Sweet Pickle Pepper is a beautiful looking pepper that grows in a variety of colors is just like its name suggests, great for pickling! 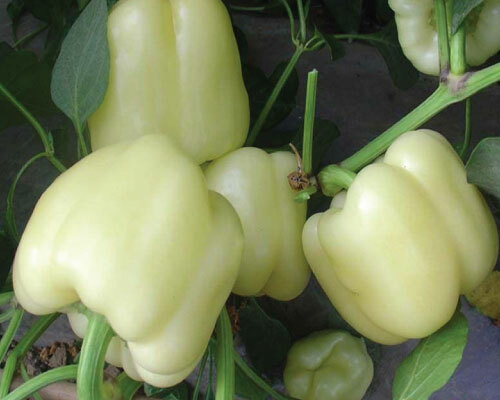 The White Bell Pepper is a translucent white to pale yellow colored bell pepper with a crisp, sweet flavor that is a great addition to any salad or meal. 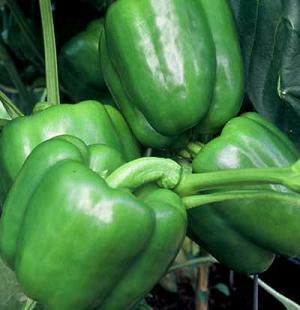 The Whopper Pepper plant produces huge yields of large 4" long by 4" wide bell peppers that will turn from green to red when ripe and ready to be picked. 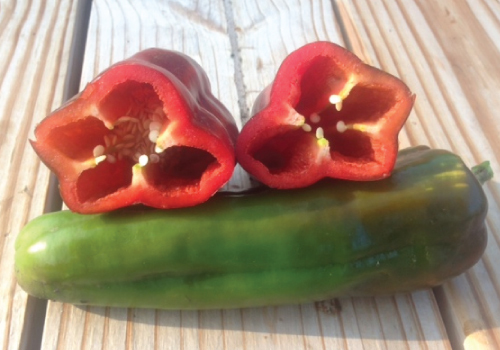 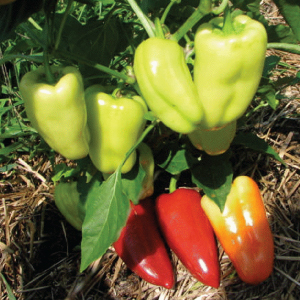 The Wisconsin Lakes Pepper variety is an early maturing bell pepper that turns from green to red and is a great choice for Northern gardeners. 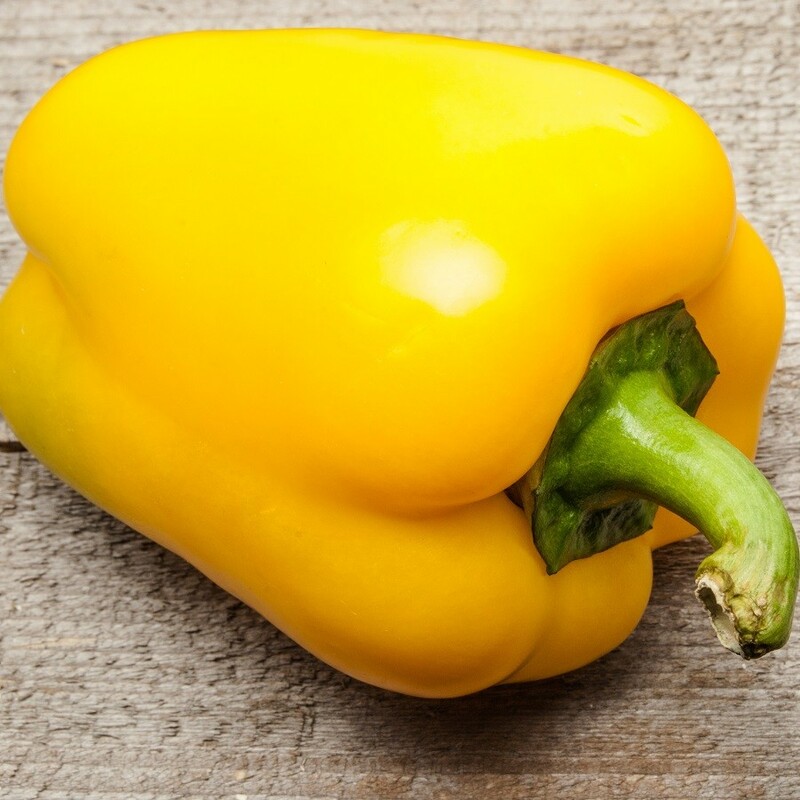 The Yellow Petite Bell Pepper is the perfect snack sized pepper that is excellent for market selling or fresh eating in salads or sandwiches! 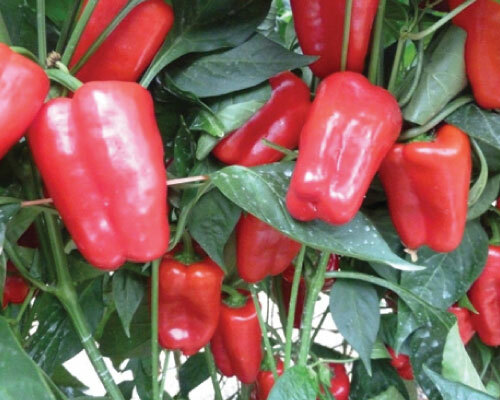 The blocky shaped, top quality Yolo Wonder Pepper is a great new and improved thicker-walled tasty pepper for home gardens. 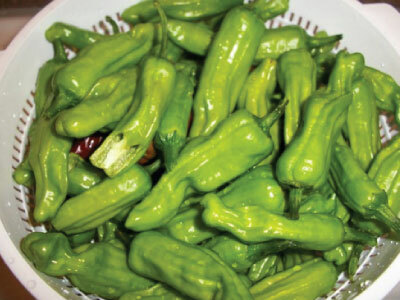 Excellent when used in salads, frying, or stews.